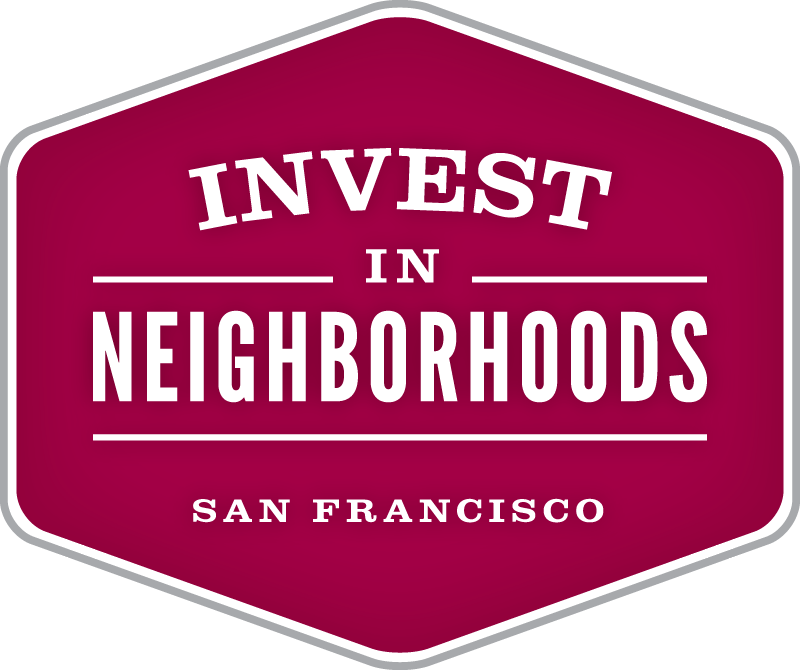 We are very excited to tell you that SF Beautiful has been awarded two grants from the Mayors Office Workforce and Economic Development through the Invest in Neighborhoods Program. We have received $34,000 for Broad St. and $20,000 for Lower Fillmore for community-guided beautification and activation of these wonderful historical neighborhoods. If you would like to receive updates about these projects, please sign up here.